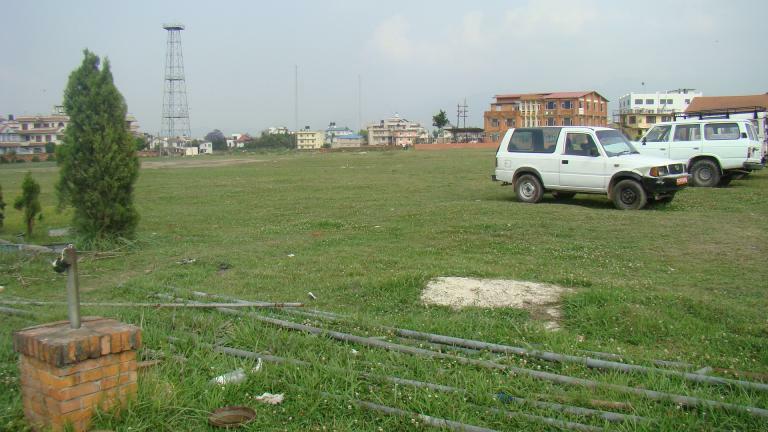 General Description The site is situated at the South East corner of Kathmandu Valley. The site is a kilometer away from ring road. 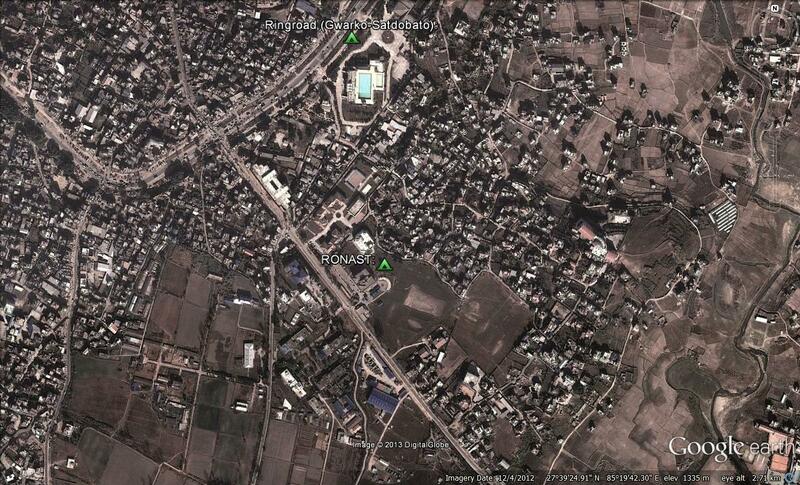 Special Features of Site Deep tubewell already installed at NARC by NSET/UNICEF.